Next time you’re celebrating in Lavallette, make sure to keep the balloons sufficiently tied down. The borough council on Tuesday night passed an ordinance making it the 15th town in the Garden State to put a halt to the intentional release of balloons into the air. 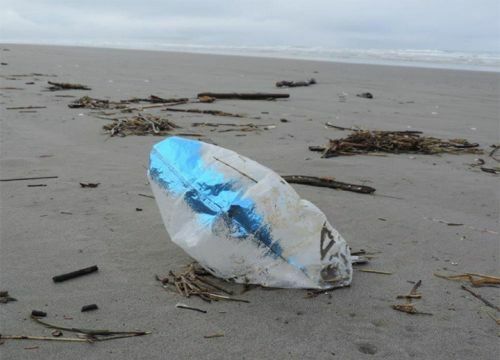 The policy measure has picked up steam nationwide after videos showing the negative affect fallen balloons have on marine life began appearing online. 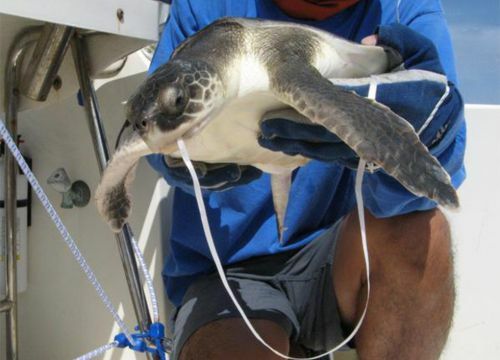 Scientists say animals like sea turtles can mistake the balloons for food and eat them, causing potentially fatal internal injuries. In 2014, 236 volunteers found over 900 balloons in the Chincoteague National Wildlife Refuge in Virginia in a three-hour period, according to federal data, a pattern which is repeated up and down the coastline. “I do a lot of offshore fishing and can tell you that there are a lot of balloons that have deflated 60 or 80 miles offshore,” said Mayor Walter LaCicero, who first pushed for the ordinance earlier this summer. In legal terms, the ordinance is simple. Balloons are not summarily banned – indoors or outdoors – but releasing them into the air is. The offense is punishable by a fine under the borough’s littering ordinance. Releases that are genuinely accidental, as well as balloons for scientific or meteorological research, are excepted. The law does not cover so-called “Chinese lanterns” which are made of paper, however LaCicero said the council is looking into whether they should be regulated. Zalom said she forwarded a copy of Lavallette’s new ordinance, which was passed unanimously on second reading Tuesday night, to county officials with the hope they will promote a similar ban in other coastal communities. So far, Long Beach Township is the only other Ocean County town to ban balloon releases. Bradley Beach, in Monmouth County, has banned the practice, and Asbury Park is considering a prohibition at an upcoming meeting.